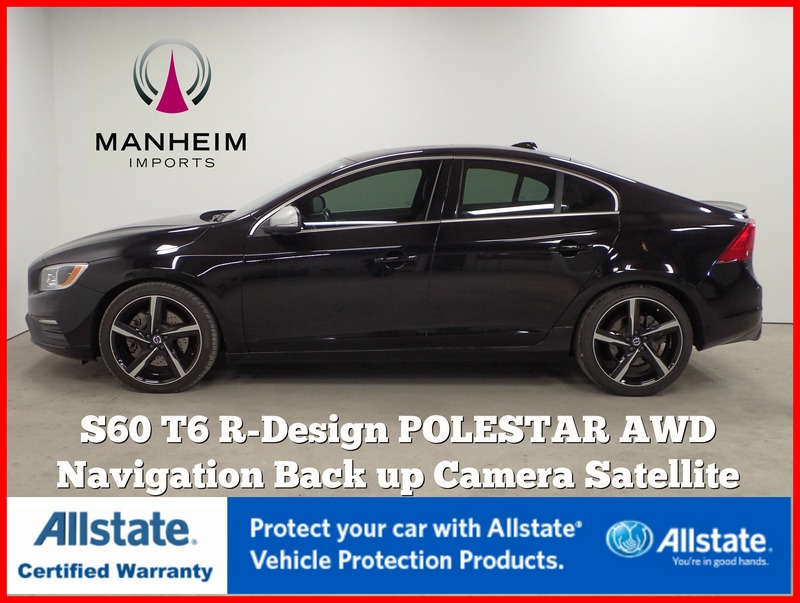 2016 Volvo S60 T6 R-Desighn AWD Polestar, Navigation, Sunroof, Leather Heated Seats, Back Up Camera, Bluetooth, Satellite Radio, ONE OWNER! Volvo Dealer Serviced! 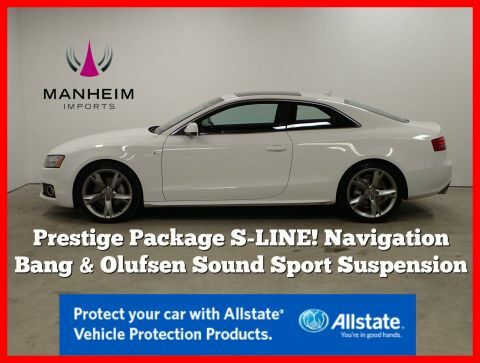 -- Manheim Imports now offering Allstate Signature Certified Warranty on qualified vehicles. 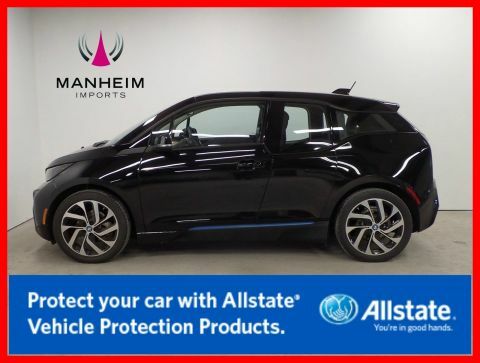 Signature Certified Limited Powertrain Warranty covers the vehicle for 5 Years up to 100,000 miles, whichever occurs first from date of purchase. 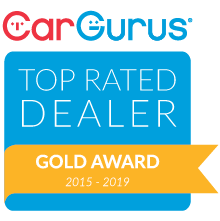 Competitive financing & vehicle service contracts available! 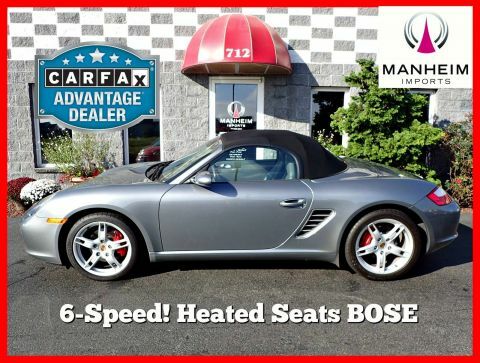 Manheim Imports is located in Central Pennsylvania offering sales, service, and AAA approved auto body repair. Call or email us today!